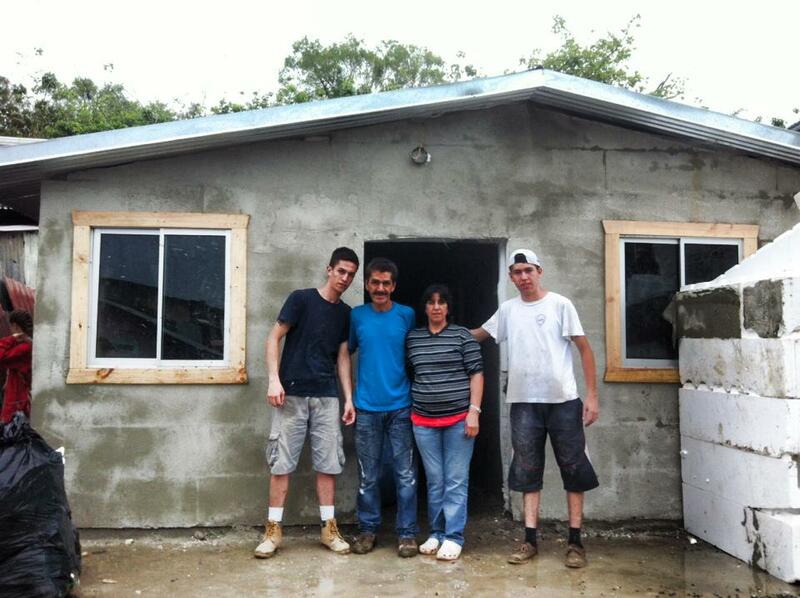 Homes of Hope built its first house in Costa Rica in 2009 and has been building more each year since. To date we have built 100 homes. This year we plan on building 40 homes for poor and needy families in the capital of San Jose. 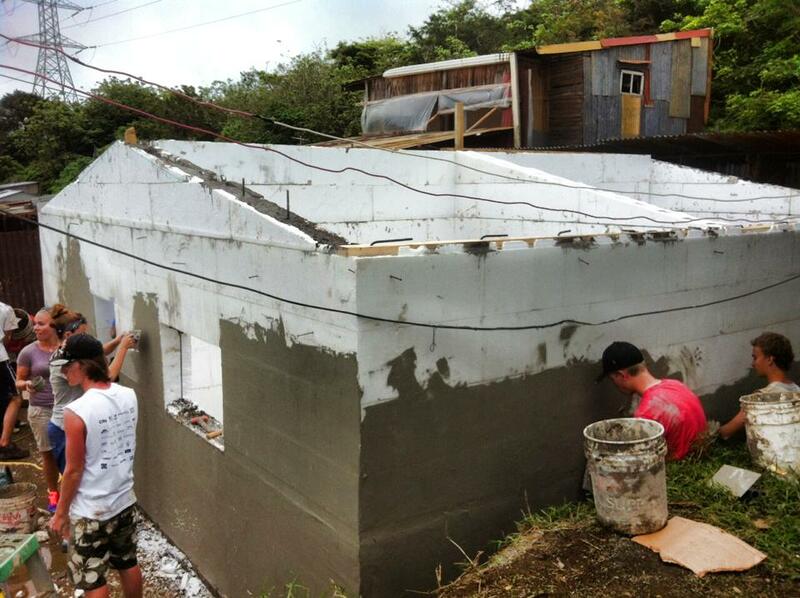 Costa Rica is also one of the first countries Homes of Hope has utilized an alternative form of construction called "ICF" which uses foam blocks filled later filled with cement. In addition to being cheaper to construct, foam houses are more weather resistant in wet climates. As a community we understand that building a home is only one part in transforming a community. 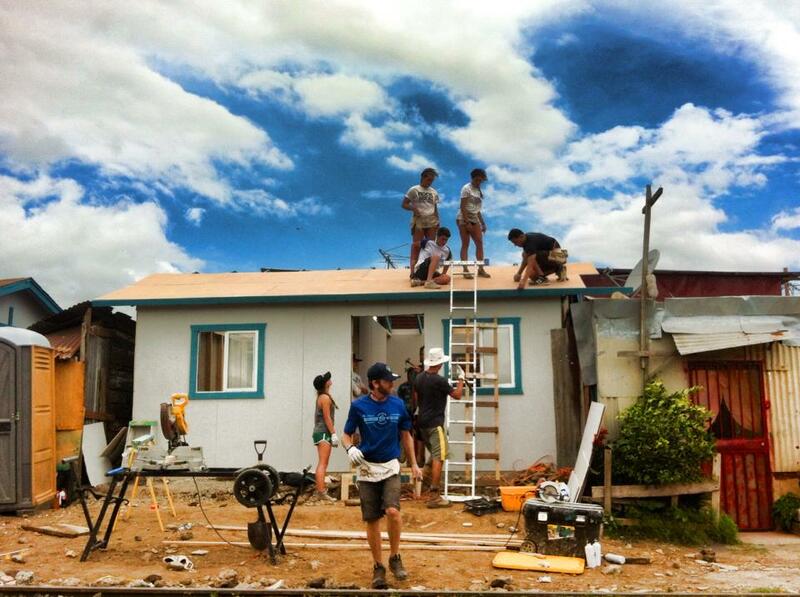 After the process of building a home there is a follow up that is engaged through YWAM and the local church. We continue to minister to the children through youth camps and retreats, and have personal discipleship with the families. We also work with other ministries within the community such as human trafficking, working with children at risk, and dental/medical clinics. All these parts come together to grow a community of hope. We would like to invite you to be apart of impacting the lives of families and transforming communities in San Jose, Costa Rica through Homes of Hope.